A Cavalcade of Inspiring Ideas for Kicking up Learning and Enhancing Engagement in Your Classroom! There are enough ideas, resources, and (mostly) free tools here to keep you exploring and learning all year long. Have at it! There is just no limit to the way that students can use the endless free resources available on the Web to create! You probably also have other creative applications on the computers or devices in your classroom, library, or computer lab. For lots of creative of ideas, check out this list of “60 Things Students Can Create To Demonstrate What They Know” from our friends at TeachThought.com. If there are devices at your student’s disposal, using them to let students provide real time feedback has never been easier. In fact, your students don’t even need devices (have you heard about Plickers?)! 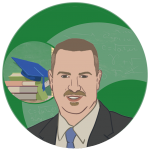 Check out these “Top 5 Student Response Systems that Work on Multiple Platforms” to learn more about the excellent free tools that teachers are using every day to gather feedback or give brief quizzes, etc. If your students don’t have devices at their disposal, check out how you can use free Plickers instead! Collaboration is a vital 21st century skill, and collaborating via the web with your students can be free and easy! 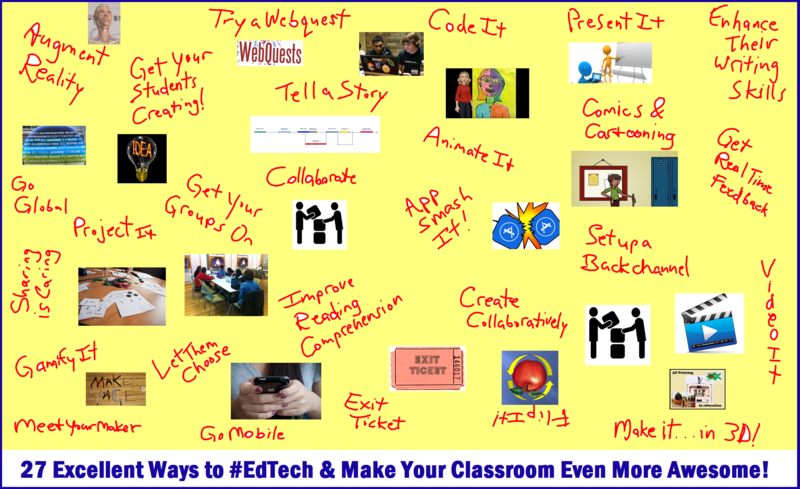 Here’s a nice set of tools and ideas for using them, to help get you started: “8 EdTech Hacks: A Cheat Sheet for Interactive Classroom Collaboration”. 2015 was an awesome year for Augmented Reality tools for the classroom. Here are “9 Amazing Augmented Reality Apps for Teaching and Learning”. This article offers videos showing how some teachers and students are using these types of apps. Then find even more AR apps for the classroom here! We’ve all heard the buzz about “gamification”. How can you take advantage of this concept with your students? One fun way is to create a PowerPoint Jeopardy game relevant to the content you teach. Here are some templates and ideas for using them. Another popular game that is taking the classroom by storm is Minecraft – they even have an education-dedicated site and resources over at MinecraftEDU.com. The Maker Movement and Maker Spaces got a lot of attention over the last year, and deservedly so … when students create, they learn! Here’s a fun way to give maker education a try in your classroom, from Jackie Gerstein. Learn more in her article, “Reflecting on the Making Process”. 7. Make it … in 3D! If you have a 3D printer in your school, or maybe one in a nearby library, you can consider printing something in 3D – your students will probably be amazed (mine were)! What can you print that can help fit into what you are teaching? This list of 21 Cool Things Teachers and Students Have Built With 3D Printers will probably give you some ideas. Just keep in mind that if you are not already familiar with 3D printing, you’re going to need some help from someone who is. 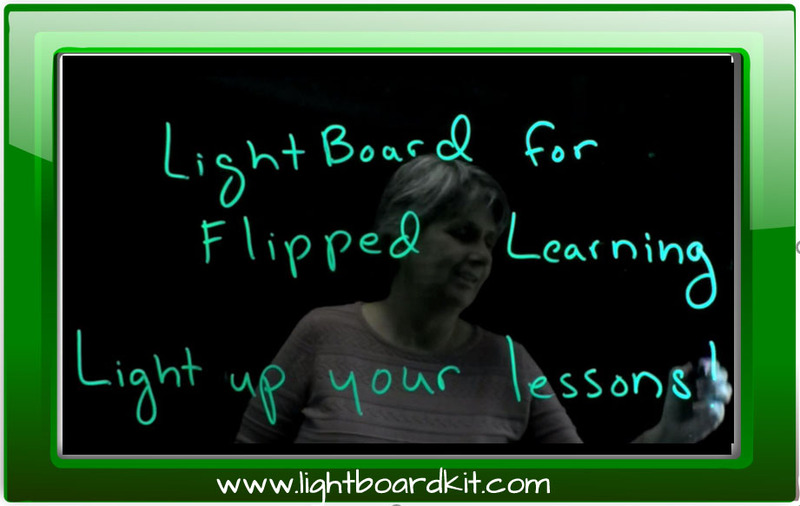 One of the funnest ways to use collaborative tools in the classroom is to create with them! Google Drive is a hugely popular free solution that allows you and your students to collaborate on the creation of documents, worksheets, presentations, and more. Or try a collaborative interactive whiteboard like Twiddla or one of the many other IWBs in this article (be sure to check the comments for lots of additional suggestions from readers). These are just a few of the possibilities for creative collaboration in the classroom! Giving students choices can be a significant motivator (check out Larry Ferlazzo’s, “The Power of Choice”, to learn more about this vital aspect of student engagement). When you are selecting tools and ways to utilize them, but sure to offer choices. Offer a selection of topics, approaches, apps, and techniques when creating assignments and projects, and students are sure to feel more involved and take more ownership of their learning. The Web is full of tools, resources, and ideas that can give your students opportunities to develop their writing skills. One of my favorite techniques is Crystal Kirch’s WSQ technique, which is a great way to help ensure that students engage with learning content, and it also gets them writing. Here are some additional student writing tools, apps, and techniques for further exploration. Creating video can be so much fun for students, it incorporates an array of skills, and it has never been easier! I love the Student Showcase we do each fall at the Teaching and Learning with the iPad Conference in Raleigh, NC, where young students are always demonstrating the awesome movies they’ve made with iMovie. I vividly recall the first time I saw some of these back in 2013, from Fuquay Varina Elementary School school students. Here is one of these movies, from students Sekou, Camren, and Colin. I also watched professional quality newscasts, and short movies, created by Franklin Academy high school students. Several of these well-spoken students demonstrated some of the equipment and tools that they used to create this content in this presentation. We can now bring the world into our classroom with such ease! Try a virtual field trip, like these from the Nature Conservatory, or explore the world with EarthCam. Bring remote guests into your classroom with Skype, or participate in a Google Hangout with Connected Classrooms. The possibilities are limitless! Students can now learn via mobile devices in ways never before possible. They can also use those mobile devices to do so many fun educational things in and out of the classroom! Consider trying a geocaching assignment, for example. The article, “R U Engaging Your Students? Strategies and Tools for the Texting Generation”, offers a broad set of additional ideas for putting those mobile devices to use. Applications like GoAnimate, Voki, and Tellagami can be used by teachers and by students to create fun animated presentations. Students can have a blast using tools like these for assignments and projects without even realizing that they are developing writing skills and digital literacy. These platforms can also enable students to “present” without having to stand up on in front of a group, which can help younger students in particular gain skills and confidence without being overwhelmed by public speaking. Group activities help to build the vital 21st century collaboration, communication, and teamwork skills increasingly sought in today’s schools and work places. Create group projects that let students use different talents and assume different rules. Split up responsibility for researching, designing, creating, documenting, and presenting. Partner students to create and critique each others’ work. Try some of these “7 Tools Students Can Use to Manage Group Projects” to teach students how to coordinate group efforts. Group work can take many forms, and tech tools can play a role in many of those activities. 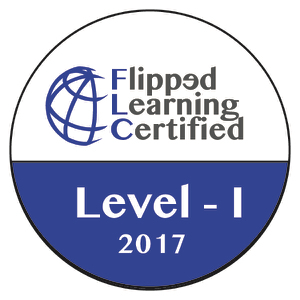 The Flipped Classroom is a powerful teaching and learning construct that has been made possible largely by digital technologies. 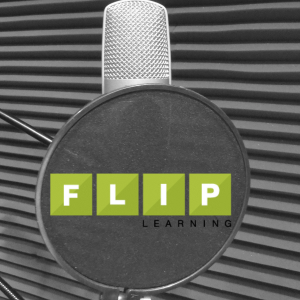 Create a digital lesson, or use some of the amazing content that is already available online, and give the flip a try (just be sure to plan for how you will use the class time that you free up, which is what it is ultimately all about)! 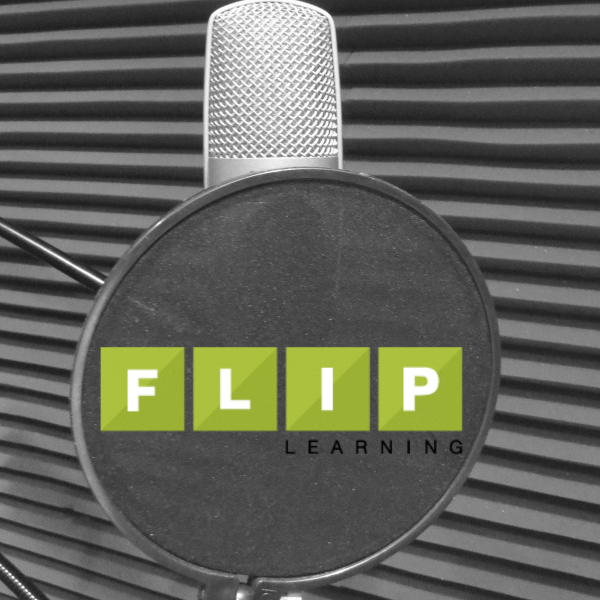 Check out this three part series of articles to get a good overview of the flipped classroom from published experts. Tools like Newsela are brilliant examples of the powerful role education technology can play in facilitating reading comprehension (which is more of a challenge than ever, given today’s students’ love for video). Check out this article, “Literacy in the Digital Age: Five Sites With High-Quality Informational Text”, to learn about a handful of tools similar to Newsela. Developing and delivering presentations is a common element in many of today’s Higher Education classrooms, and they are finding their way into high schools and even lower grades, as K-12 schools further embrace 21st century skills. While Powerpoint remains widely popular, there are a growing number of alternative tools finding a place in both academia and the business world. One of those is PowToon (I’m a fan! ), and they have shared 9 other alternatives in their article, “10 Best Powerpoint Alternatives” (if you get a pop up encouraging you to try a free account, just look for the “x” to click on to return to the article). Have you tried a Webquest yet? Webquest.org explains, “A WebQuest is an inquiry-oriented lesson format in which most or all the information that learners work with comes from the web.” Zunal.com is a site that has a bunch of WebQuests, perfect for exploring and learning more! I have to admit, this is pretty new to me. When I write an article like this, I am always looking to learn new things too, and while most of these ideas are off the top of my head based on things I am already aware of, this was a new one! Can’t wait to give it a shot. I came away from the 2014 Teaching and Learning with the iPad conference with two huge takeways … the power of Digital Storytelling (thank you Kathy Schrock … more on this below), and an appreciation and awareness of the existence of good free comics and cartoon apps (thank you Emily Wierszewski!). Check out “Dozens of Ways to Use Comics and Cartoons in the Classroom” and “20 Free Tools for Making Comics and Cartoons for Teaching and Learning” for everything you ever needed to know about the topic but were afraid to ask! (After you look those over, check out the video for my original song, Lotto Dust, to see how I had a blast creating a video using Pixton and some other tools!). Yes, we’re fans of coding as a learning tool. Unfortunately, many teachers may be functioning under a few misconceptions about what coding entails. The fact is, coding constructs can be fun and probably a lot simpler than you might have imagined. One of the most popular uses of coding in the classroom these days is coding small robotic devices, and it is very popular in young grades because it is not very hard and it’s fun! This article from Vicki Davis’s Cool Cat Teacher site, “Top Tips for Teaching With Robots (Using Spero)”, provides a good introduction to using one of these products in the classroom. Ever had a student who was totally reluctant to participate in classroom conversations? Of course you have (you’ve probably had dozens or even hundreds of them). One fun way to leverage tech in the classroom is to create a “back channel” where all of your students, even those reluctant to speak up in class, can participate in the dialogue around a subject. Twitter is a very popular tool for doing this. “MaggieV” explains how in this post on her “School 2.0 in South Africa” blog. Kathy Schrock is an original. She was one of the first edtech bloggers to rise to popularity, and it’s no surprise since she really knows her stuff! I thoroughly enjoyed her Keynote presentation at TLIPAD 2014, and wrote this article about it: “The Power of Digital Storytelling, With Kathy Schrock (plus a Zillion Resources!)”. I often reach back to these resources for inspiration for lesson content, and as a reference when I am writing articles for the site here. There are a wealth of insights in that article, and Kathy’s Digital Storytelling web page provides many tools and resources that both students and teachers can use to incorporate digital story telling into classroom work. The “Exit Ticket” is a great opportunity to help students begin to reinforce learning. There are many tech tools that are great for creating Exit Ticket activities. 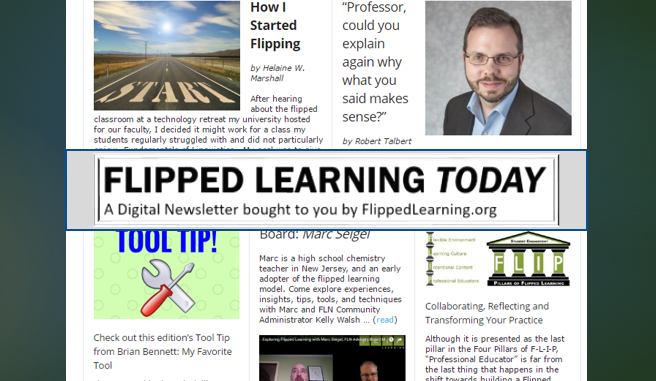 TeachThought offers these “10 Smart Tools For Digital Exit Slips”. As long as you have their permission, sharing student work can be very exciting for students, parents, and teachers! Just think of the artwork hanging in the halls of K-12 schools all over the world. The digital equivalent of this can be accomplished through school web sites, teacher web pages, and other online means. One related tool that is gaining increased exposure in both K-12 and higher ed is the Digital Portfolio. In 2015, K-12 eportofilio app SeeSaw earned a lot of notice. To my way of thinking, in higher education it should be a requirement for students to share their best work and use it to bolster their employment opportunities. Have you App Smashed yet? You probably have and may not even have realized it! For example, if you create content in one app and then modify or distribute it in another, this is a form of App Smashing. And you know it sounds like fun – you can just envision student’s eyes lighting up when you say the phrase right?! “App Smashing!”. Here are “6 Amazing Apps Smash Examples to Inspire Creativity”, from ThingLink. Well, there you have it – 27 powerful ideas for integrating technology into lessons, assignments, projects, etc., in fun, meaningful ways. And if these tools and ideas aren’t enough to keep you busy exploring and having fun with your students throughout the year, be sure to stop back regularly for more great ideas, tools, and resources! Jump Starting Class Time by Flipping it! Technology and learning should go hand in hand. If we increase the ways in which technology is used in the our education system, we can make it more interactive and interesting. Thank you for writing this article.